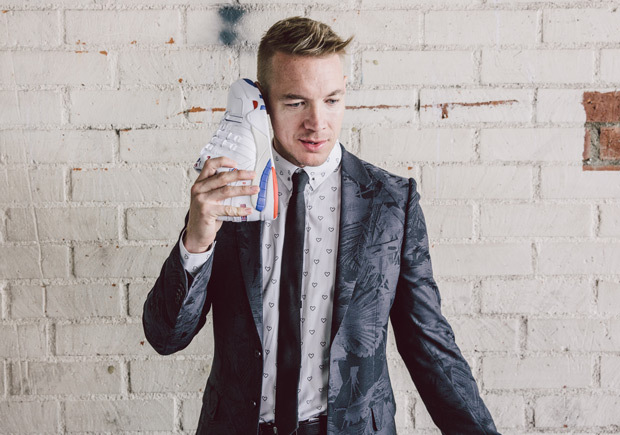 K-Swiss has teamed up with Diplo to present ‘The Board’ Program, a campaign built to inspire the next generation of entrepreneurs. 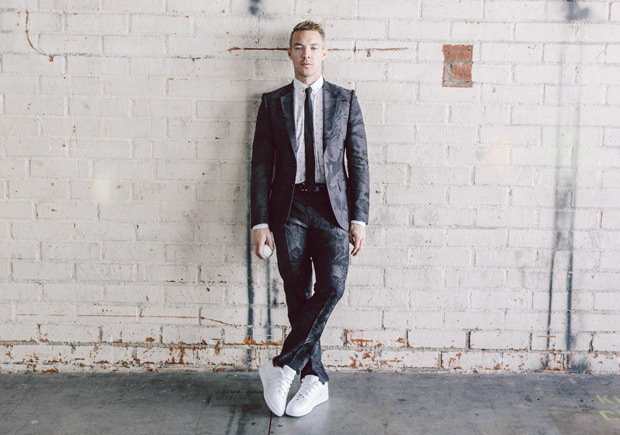 Diplo serves as the leader of the 100-person collective of creatives aiming to bring the heritage brand back to prominence. Successful applicants will then be invited to a members-only website where they can partake in a six-course curriculum where connections with industry insiders will be be provided. 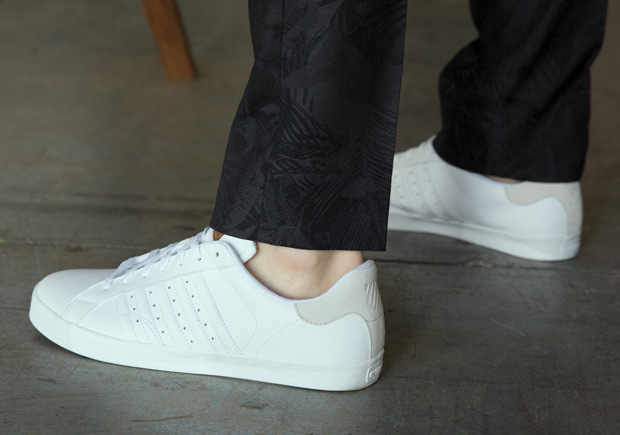 At the hands of the initiated ‘The Board’ members, K-Swiss will aim to highlight new projects aimed at branding, sneaker design and social media promotion. Stay tuned for more from the brand in the future as we’ll be updating you on what’s to come for The Board Program.